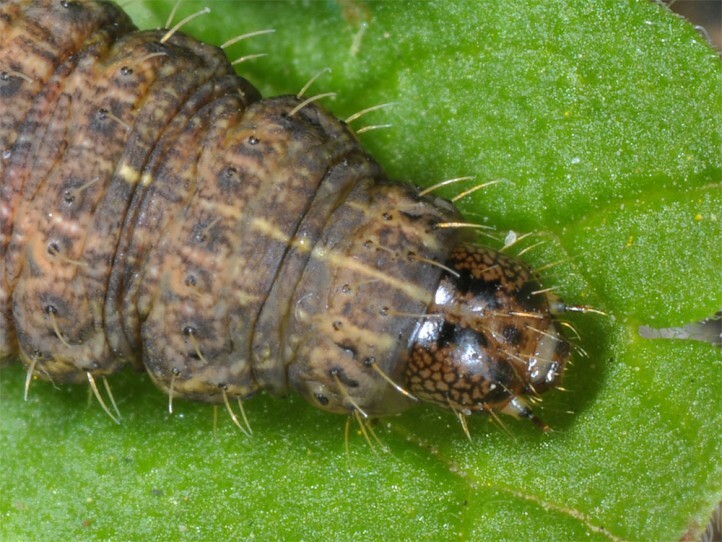 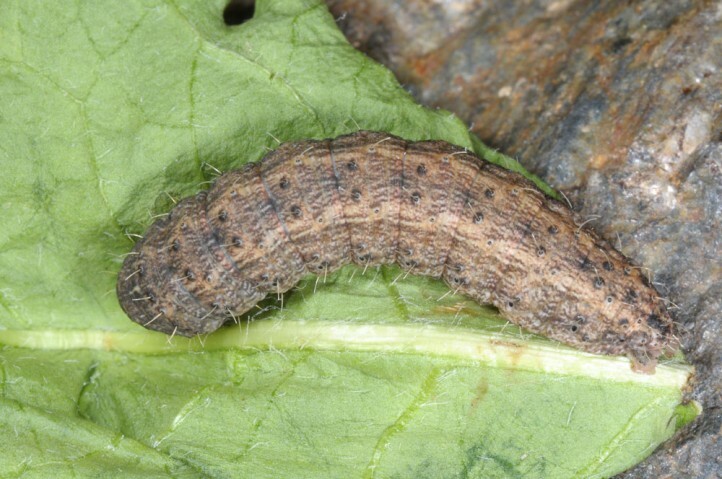 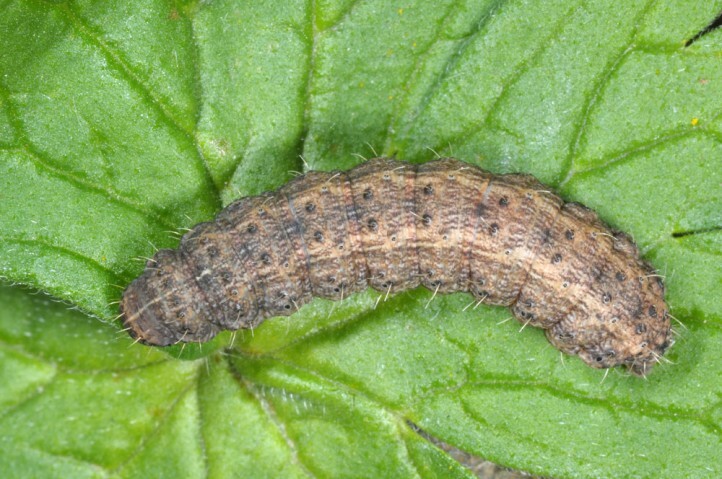 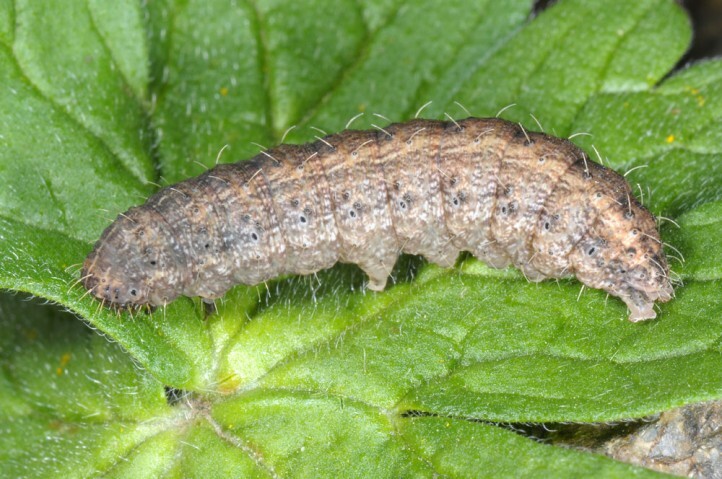 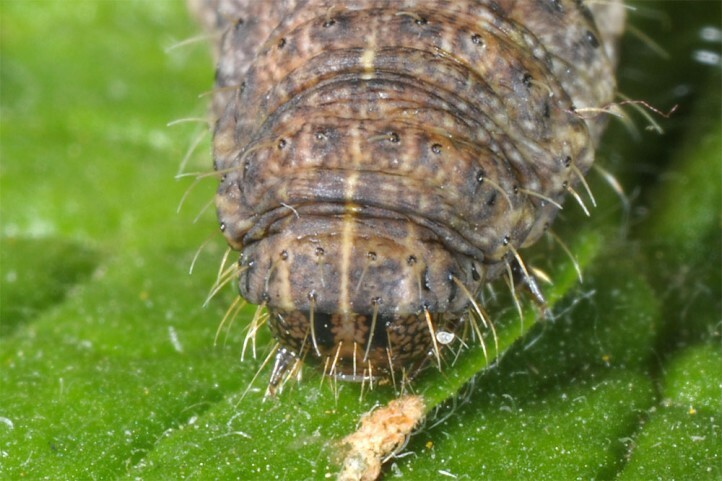 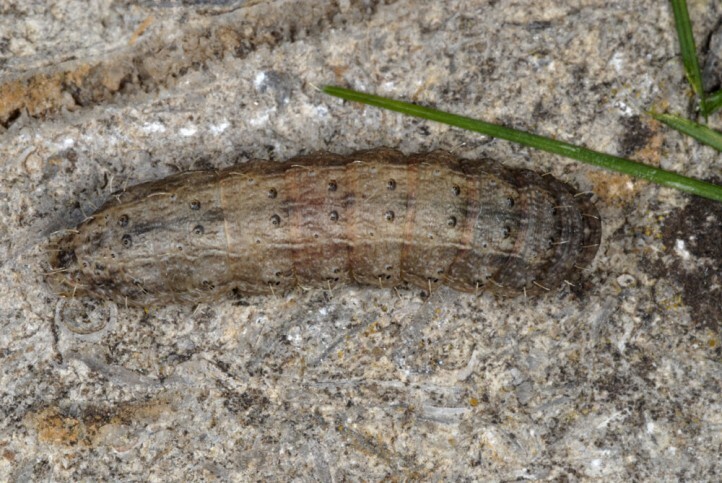 The larvae are polyphagous in the ground-near herb layer. 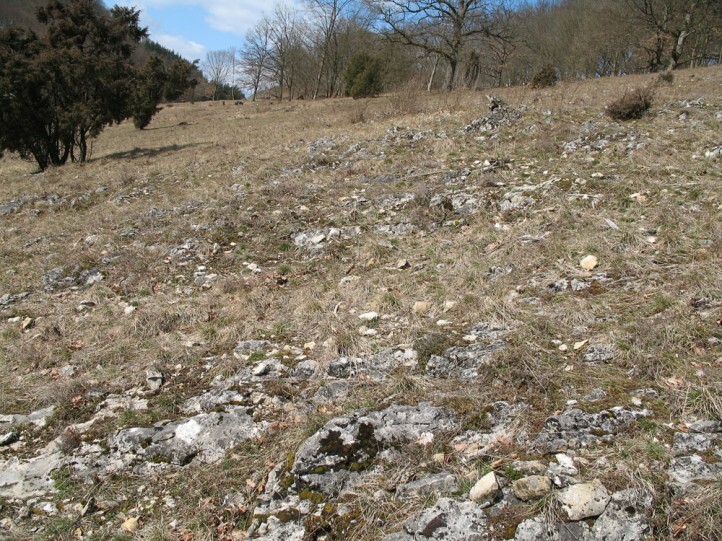 Hoplodrina superstes inhabits dry and warm, stony or rocky nutrient-poor grasslands with sparse vegetation. 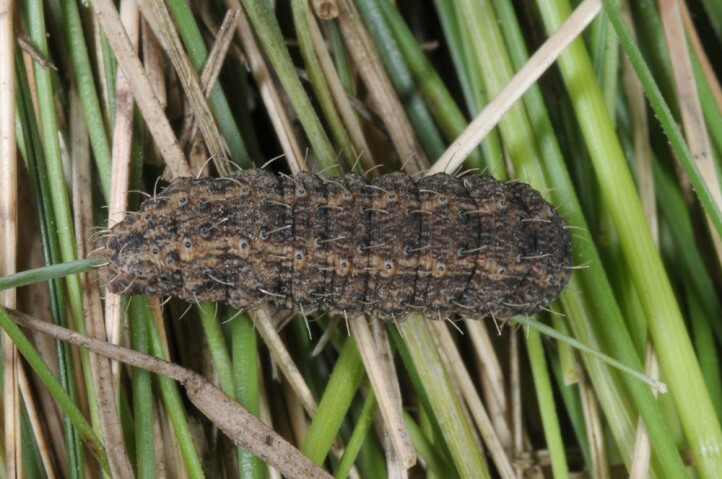 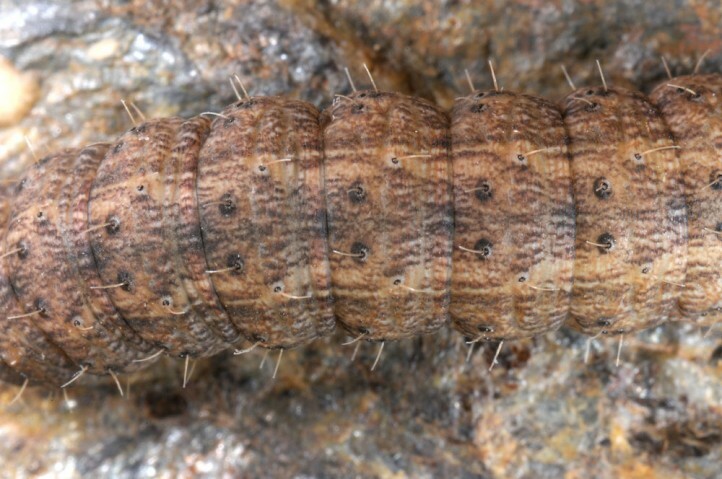 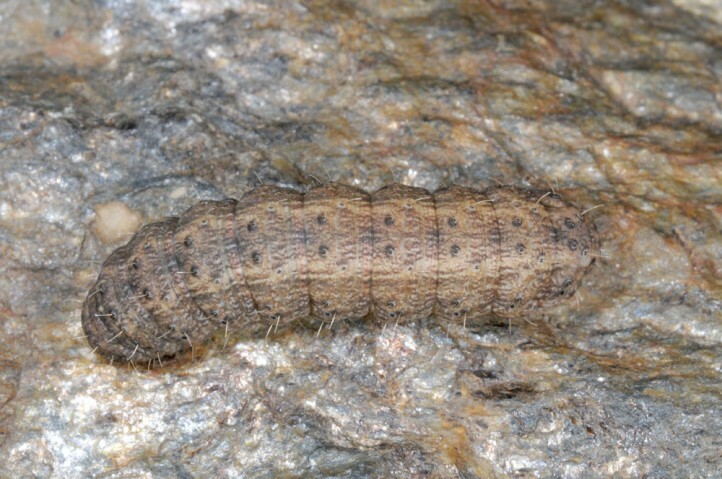 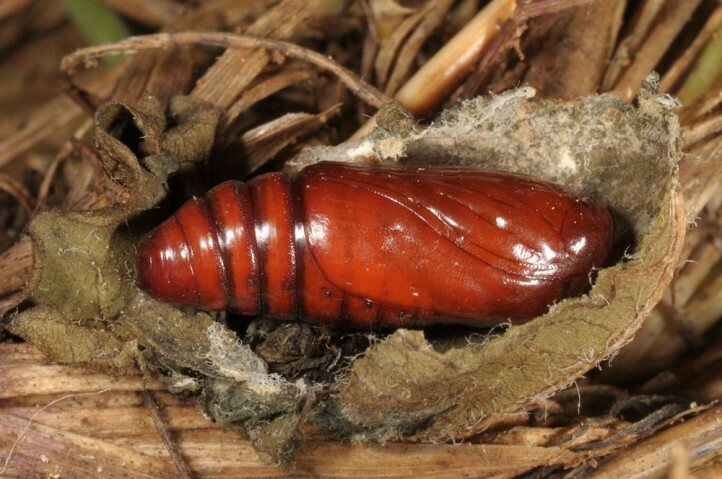 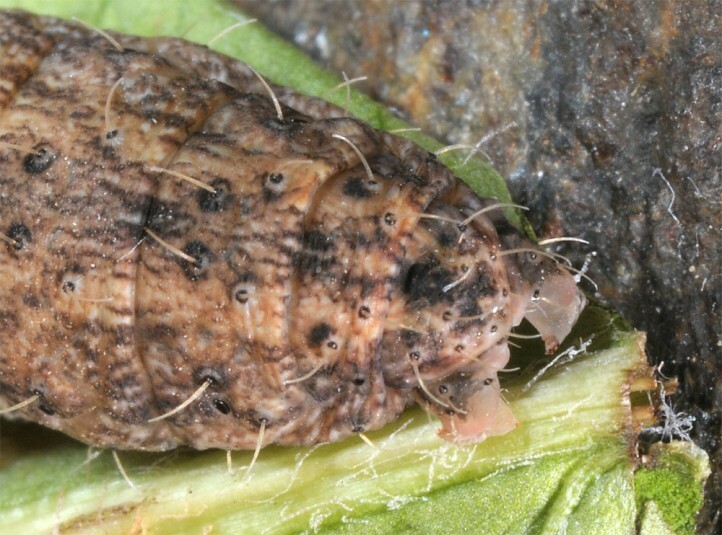 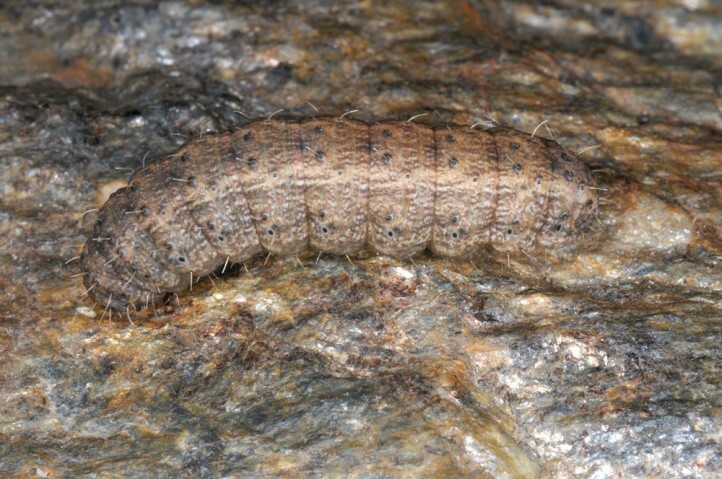 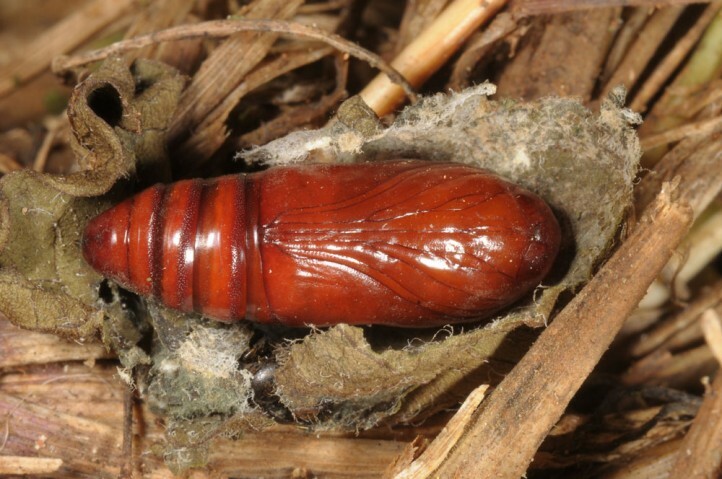 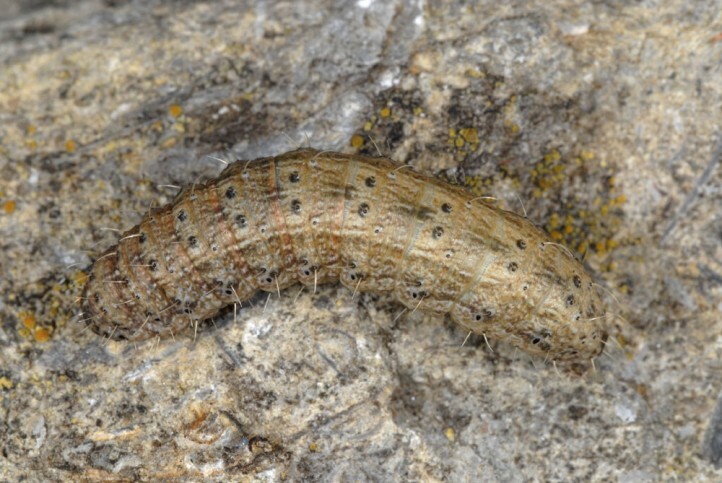 The larva hibernates and is most often mature already in April. 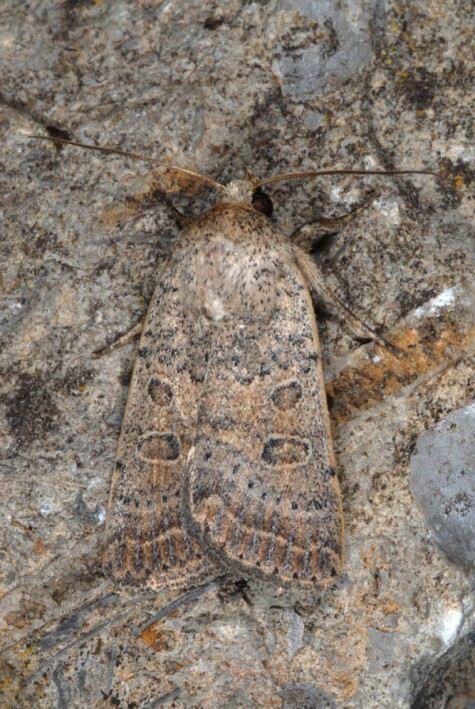 I recorded it in a stony limestone grassland on the eastern Swabian Alb on 01/04/2008. 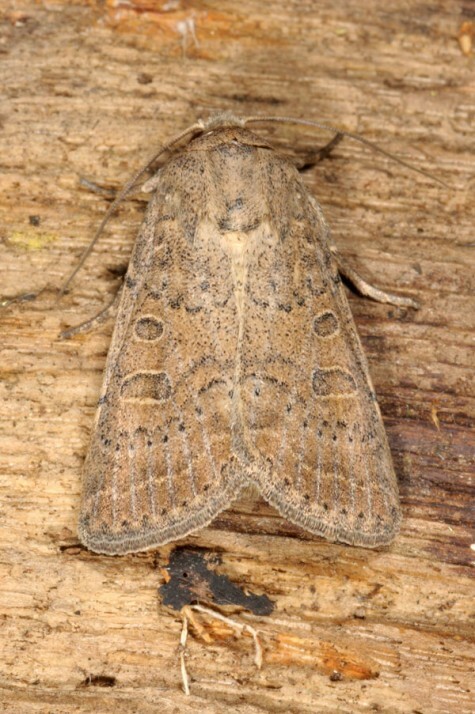 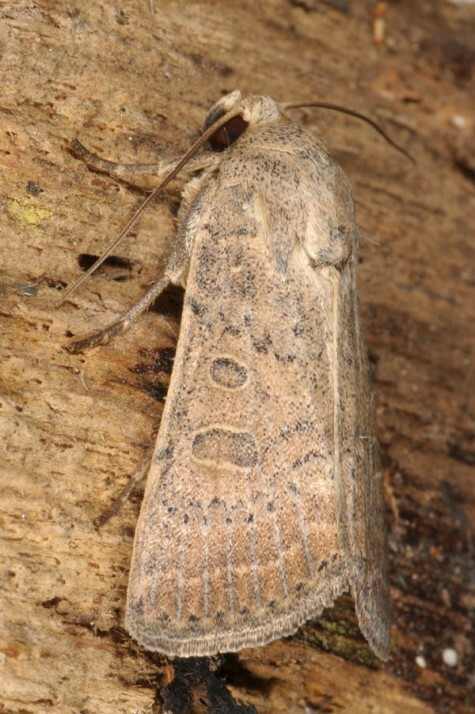 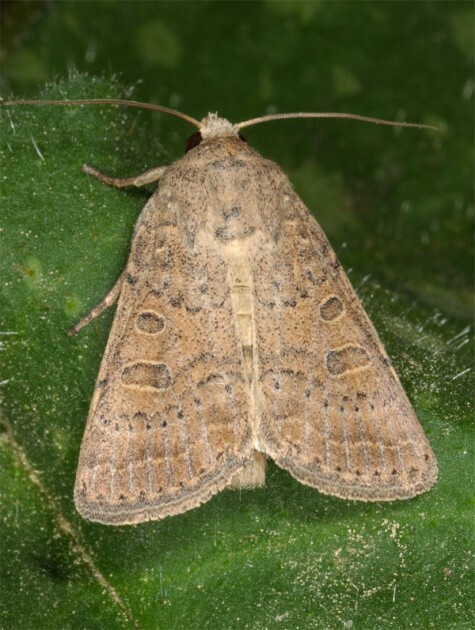 The moths occur between mid-June and late August. 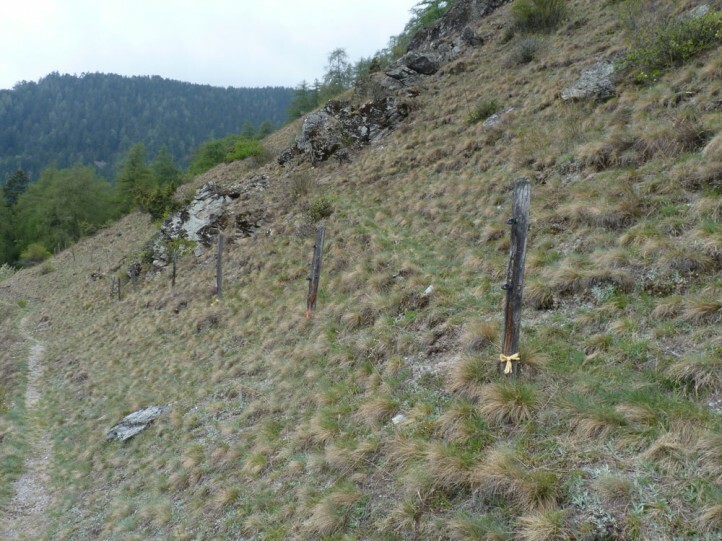 Hoplodrina superstes has already declined together with its habitats in extra-Alpine Central Europe. 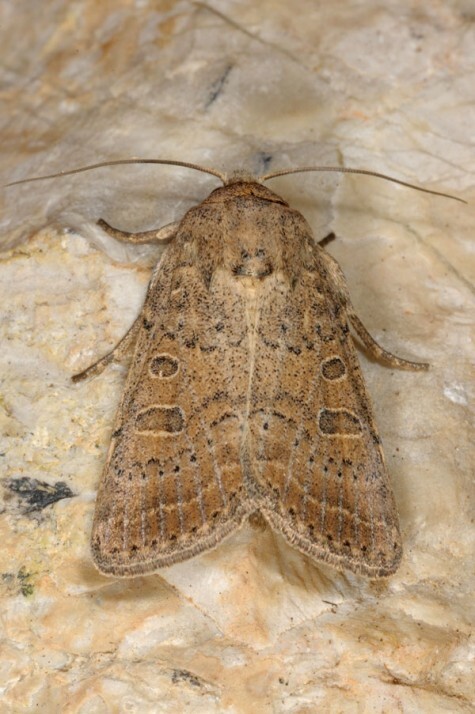 Hoplodrina superstes occurs from Morocco across South and Central Europe to Iran.